So you have signed up or are thinking about signing up and not sure how this works? Well, it’s #MOVETHATLYMPH O’clock somewhere!! Read on for virtual challenge instructions. Basically anything. You can run, walk, swim, march in place in your living room, hike, yoga, pilates, aquatic exercise, chair exercise, pump, deep diaphragmatic breathing, gardening, stretching, or any other activity you like to do. Your goal is to reach 20 activities in 45 days. Rest days are strongly encouraged but do not count towards your total 20. No need for your workouts to be complicated. This is a challenge for Lymphies by Lymphies. This means it is not a competition. It is a challenge for yourself to improve or maintain your lymphatic health, depending on your needs. By joining you commit to #MOVETHATLYMPH and sharing your progress in the group. This challenge is a pledge to support and inspire your teammates. If sharing makes you uncomfortable or you do not have time to post on social media, then this virtual challenge is not for you. If you do not share your workouts in the group, you are not motivating others and likewise others cannot support and motivate you when you need encouragement. Think of your sharing as tracking your progress or a journal towards your achievement. You will be surprised how much you have accomplished once you complete the challenge. Everyone is fighting a battle we know nothing about LE related or not. If you must drop out due to unforeseen circumstances such as cellulitis, surgery, or other emergency issues, send Lymphie Strong a message. If the reason is personal, simply state withdrawing for personal reasons. The #MOVETHATLYMPH Series originated in January 2017. We thank our valued and repeat challenge members and welcome new joiners alike. 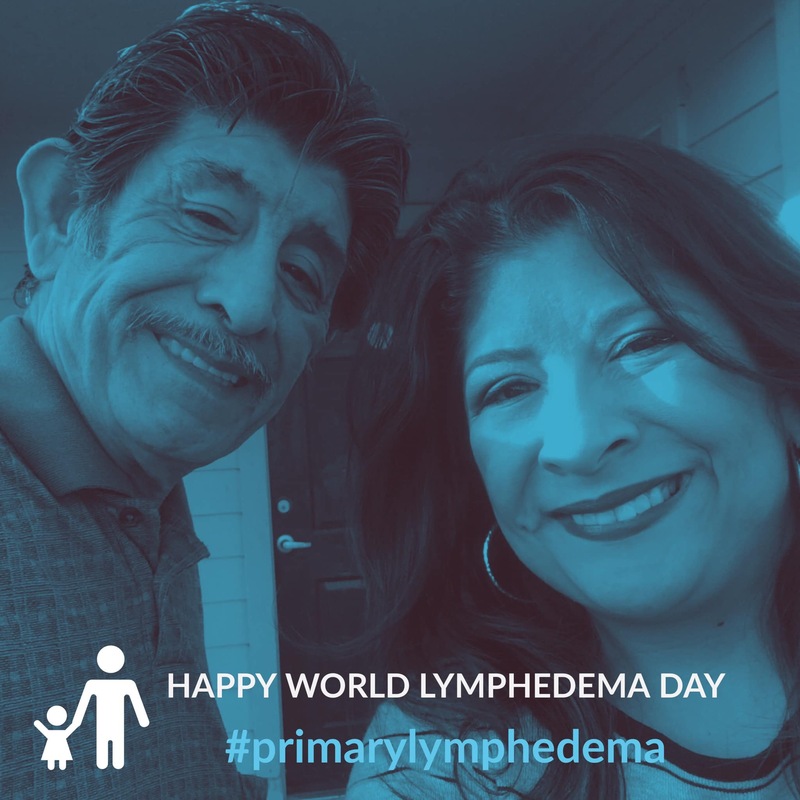 All of you are the true inspirational Lymphedema/Lipo-LE heroes and backbone of the entire cause to create lymphatic health awareness. Your full participation makes it a complete success for all. Like or Follow the Lymphie Strong and Juzo Facebook pages. Submit the payment to register by the deadline. This is final and non-refundable regardless if you finish. Only PayPal is accepted. You will receive a virtual BIB NUMBER. If you are not already in the The Lymphedema Running & Fitness Club (LRFC) closed Facebook group, you are welcome to join. Answer the questionnaire completely. Twitter and Instagram users are also welcome. Post your check-in workouts as a summary once per week for 45 day duration. 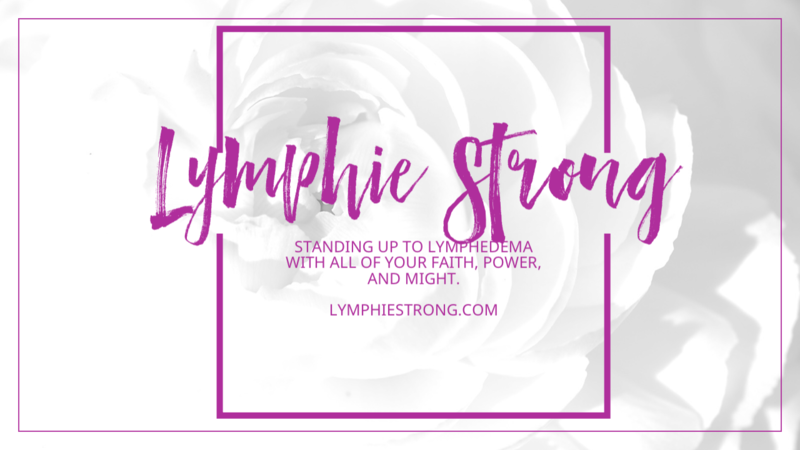 If you are on Twitter or Instagram, follow and tag @lymphiestrong in your posts. Use hashtags #movethatlymph #whatmovesyou #juzocompression and your workout session number summary. Don’t forget your bib number hashtag! Each participant is responsible for tracking their own updates. Lymphie Strong will post weekly start reminders each Monday. Once you reach 20 workouts, you are done. You may continue to post and count if you choose to do so, but it is not a requirement. One day counts as one. Do not count two workouts/activities in one day as two, etc. Do not post a screenshot of your activity app and not explain what you did. Rest days are strongly encouraged but do not count toward your total. Post on the Finish Line at the end of the race with your virtual bib to signal you have completed the challenge. Registrants maintaining the above requirements will be entered into a live FB random drawing at the end of the challenge and qualify for the participation swag. We are proud and honored to have Juzo will sponsor the entire 2019 #MOVETHATLYMPH Calendar of Events. 2 Child Garments for minor children under the age of 18. Parents may register and post on behalf of their child. Each participant that completes the eligibility requirements will receive fitness swag in the mail after the conclusion of the challenge. One item per person. 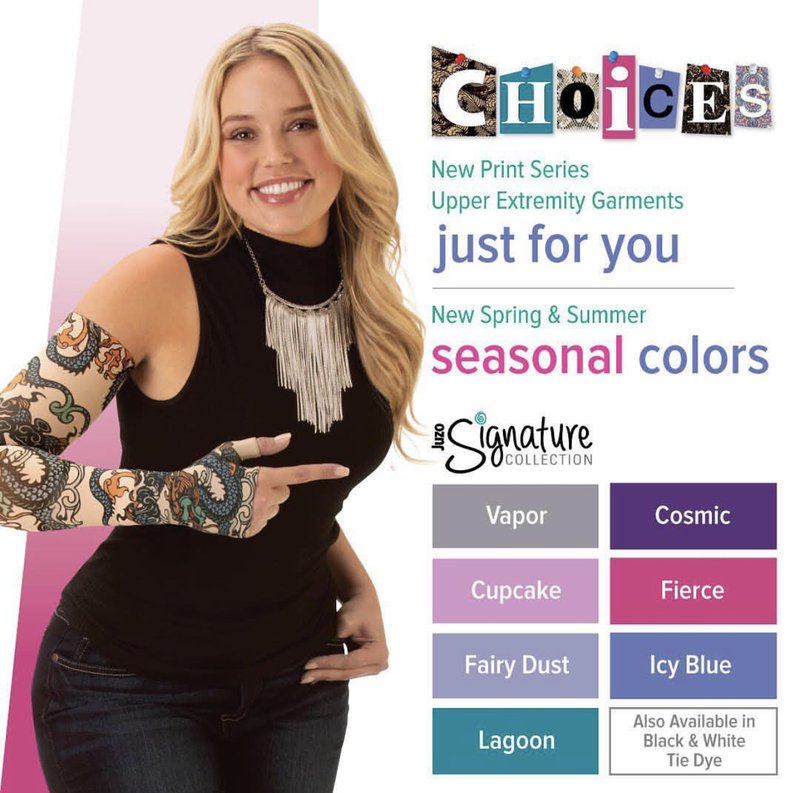 Sample prizes might be a t-shirt, koozie, headband, towel, etc. No cash value and non-transferable. Questions or communications may be submitted to the #MOVETHATLYMPH Virtual Challenge Volunteer FAQ & Inbox. It is not monitored on the weekends.